We’re departing from our usual Trust Reader and TrustMatters Primer ebook series to bring you something really special this month. We’re proud to introduce a White Paper we’ve been working on for—well, a very long time. It’s the analysis of 12,000 responses to the Trust Quotient quiz. The White Paper is called "Think Again." 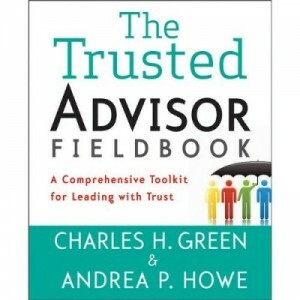 The full title is "Think More Expertise Will Make You More Trusted? Think Again." The title reflects just one of the surprising findings from what we think is the world’s largest study of personal trustworthiness. 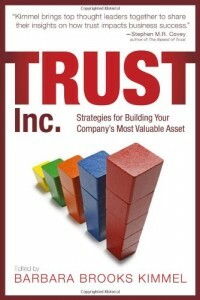 What outranks expertise in creating trustworthiness? Are women more trustworthy than men? What’s the relationship between age and trustworthiness? And are you better off fixing your weaknesses, or leading with your strengths? These and other insights await you; we hope you enjoy the reading, and would welcome hearing your thoughts.